Poppy seeds are delicious and the exotic species of this spice are more interesting that the plain white ones that are readily available in the United States. 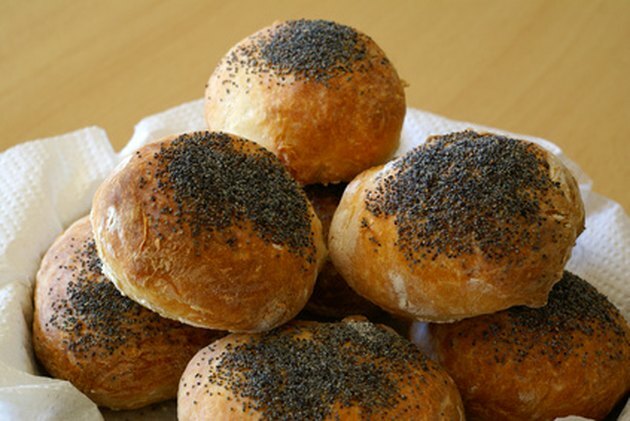 You can purchase real poppy seeds at many specialty stores for cooking and baking. You may wish to purchase only the amount that you need for your project. However, if this is not an option, or you decide to buy in bulk, you will have to take steps to store your poppy seeds correctly. Poppy seeds are high in oil content and therefore go rancid quickly if they are not properly cared for. Poppy seeds are delicious in bread. Check the date on any poppy seeds you purchase to make sure that they are not close to expiring. 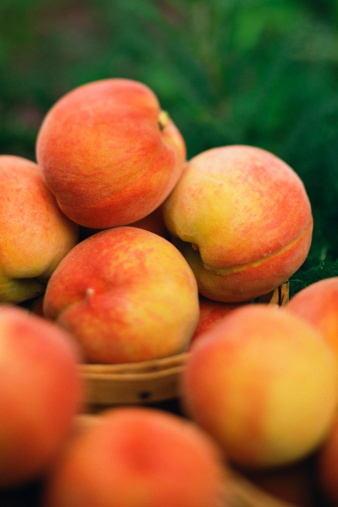 Ask your grocer how long the seeds have been on the shelf, and do not purchase any that were not turned over within the last 2 weeks. Transfer your poppy seeds into an airtight container. Store your airtight container of poppy seeds in the refrigerator (they will keep for 3-6 months) or in the freezer (they will keep for up to 1 year). 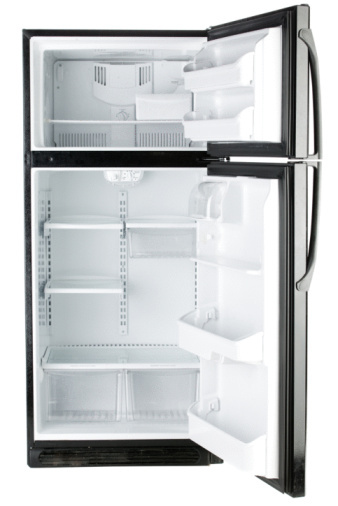 Choose a freezer with a fan ventilation system, if possible.